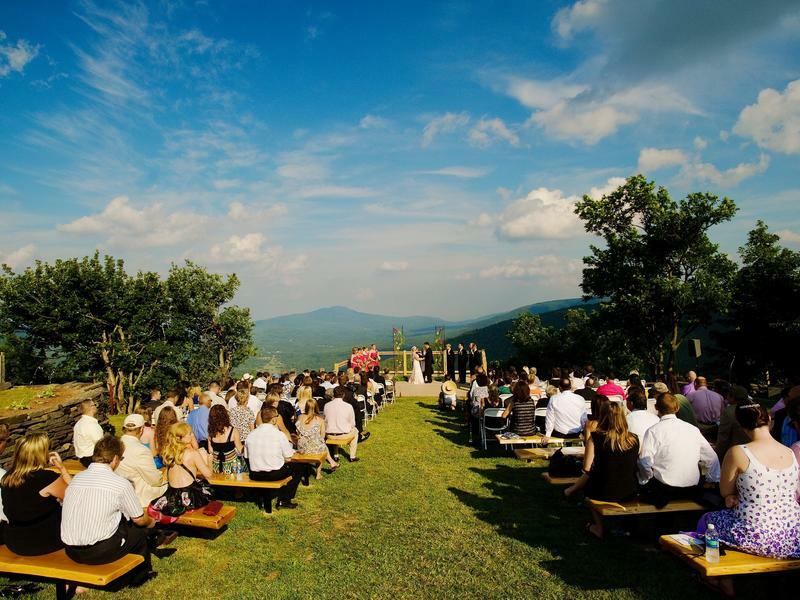 Greene County is the perfect place to host your destination wedding. 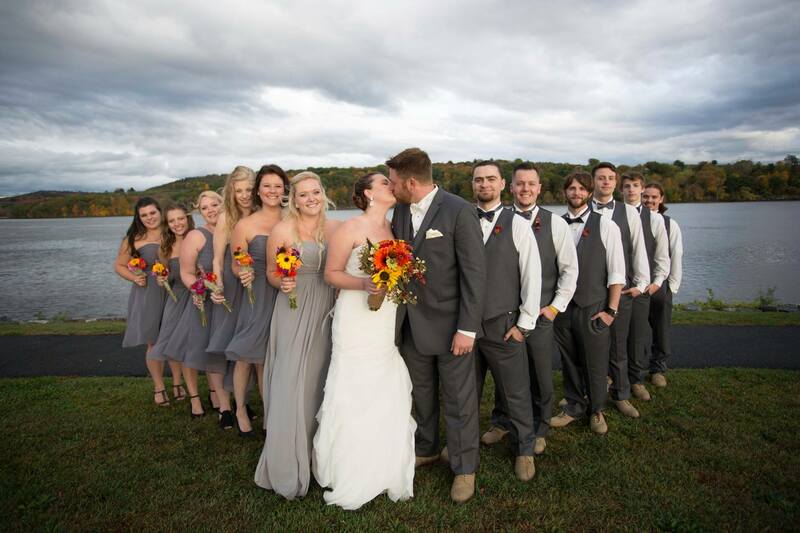 Offering 3 distinctly beautiful regions, your Catskills destination wedding can be themed according to your tastes - whether a breathtaking mountaintop wedding, an intimate riverside wedding or a quaint wedding at one of our all-inclusive family resorts or B&B's. 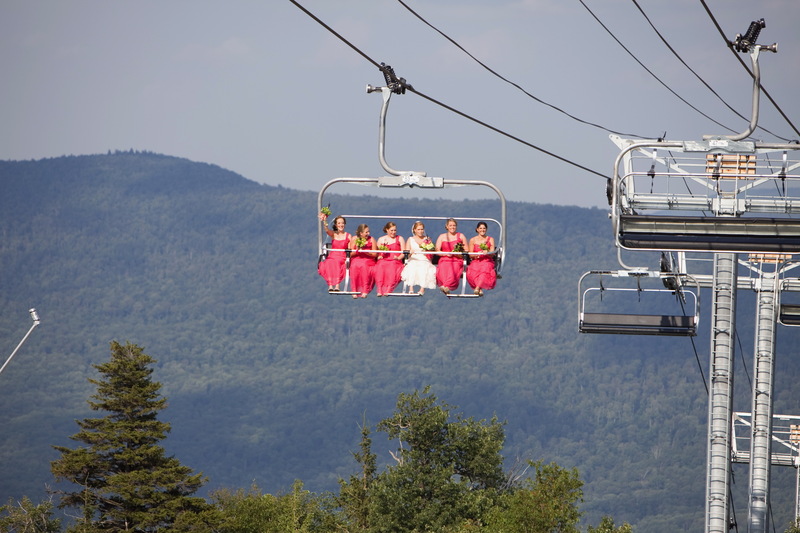 When you choose a mountaintop wedding, make an entrance to remember by taking a ride up to the summit on the Sky Ride with your wedding party and enjoy spectacular views along the way. 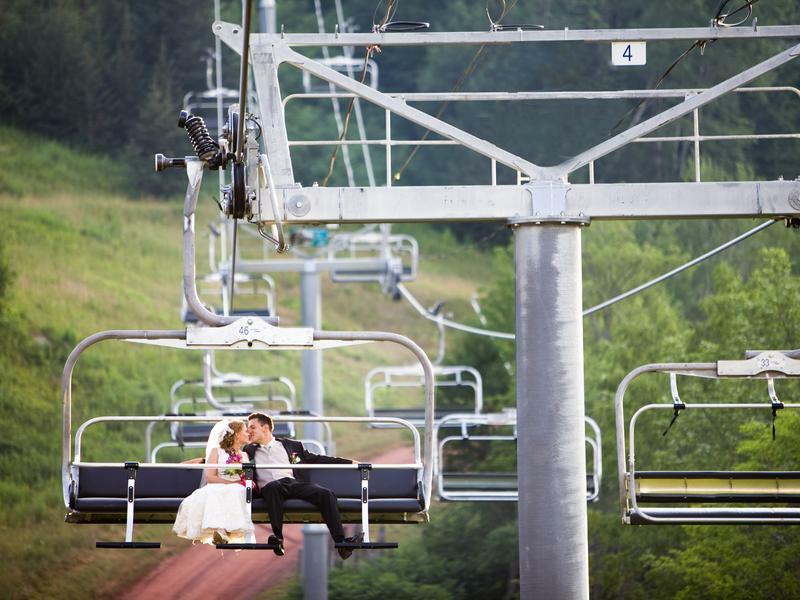 After the ceremony, put some adventure in your departure by zip-lining together down the mountain where you can join your guests at the reception. 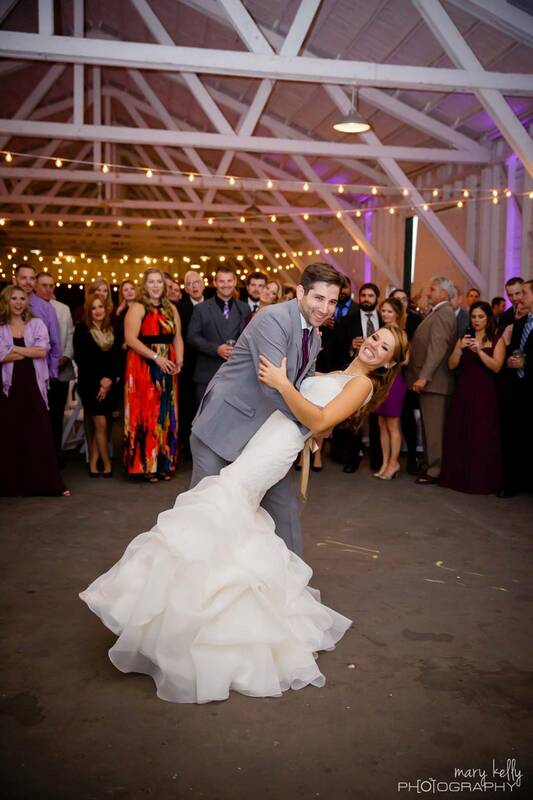 Rustic barn wedding venues offer unique backdrops for your special day. 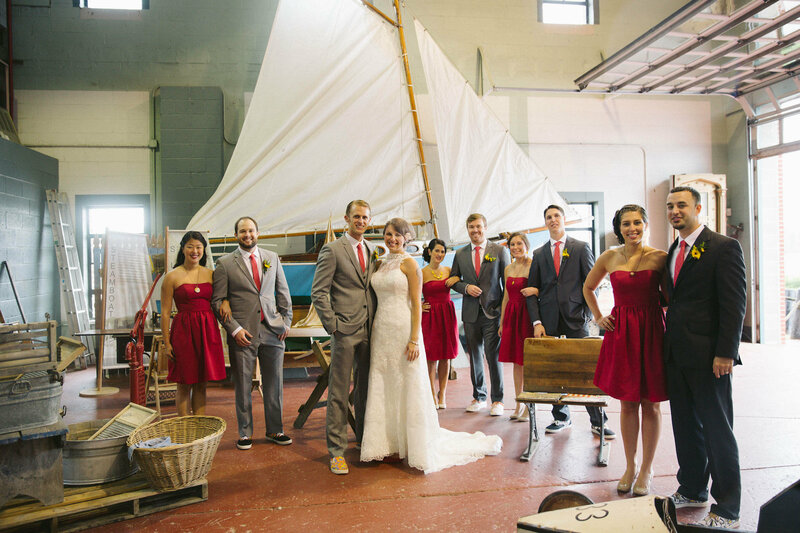 Rent out the historic Hudson-Athens lighthouse for your ceremony and enjoy panoramic views of the Hudson River and the Catskill Mountains. 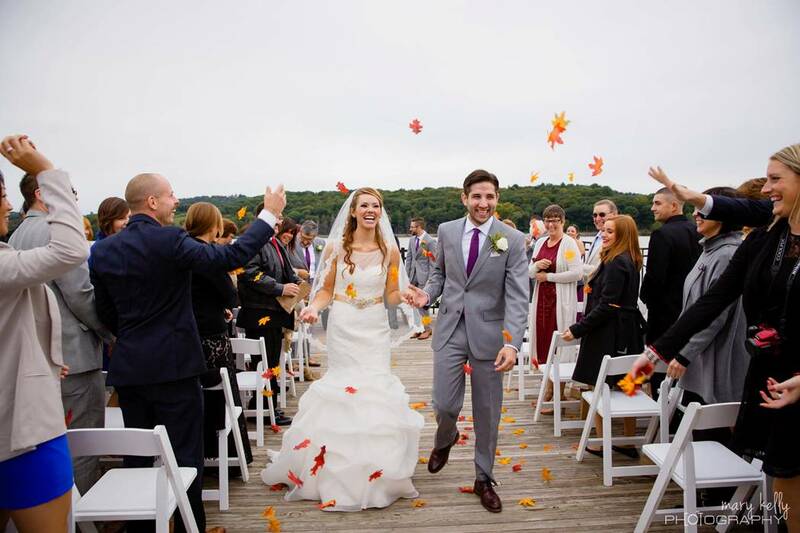 Or, consider having your entire destination wedding at the Historic Catskill Point, perfectly planned from start to finish. 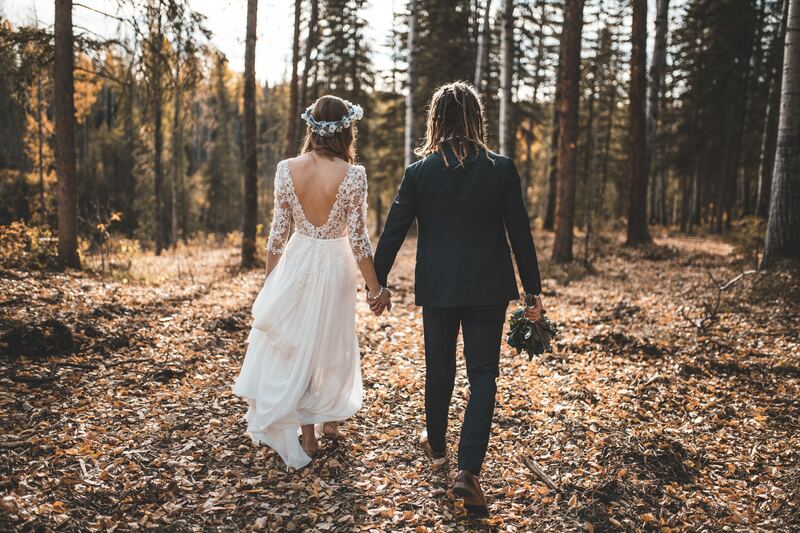 In the Valley region, you can rent out entire resorts, banquet halls, and quaint B&B's to accommodate whatever size event you have. 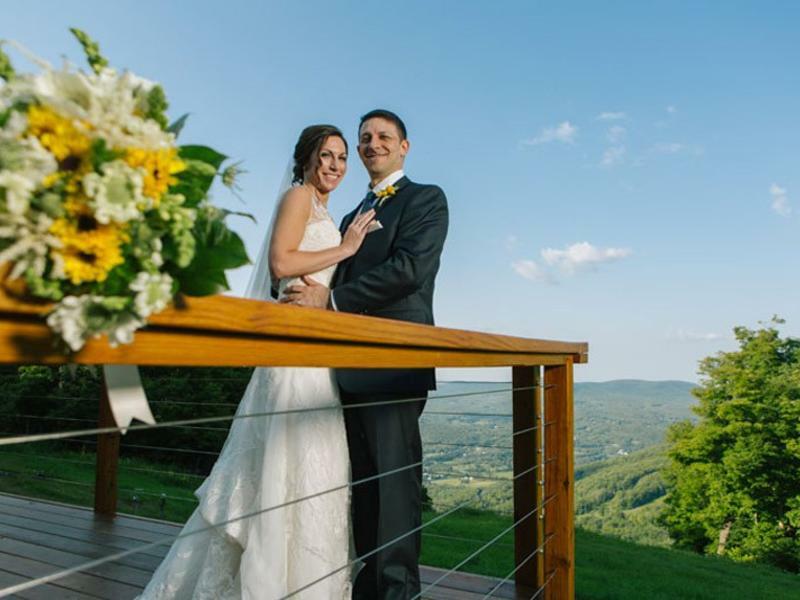 Wherever you choose to have your special event in the Great Northern Catskills, we are here to help you get started. 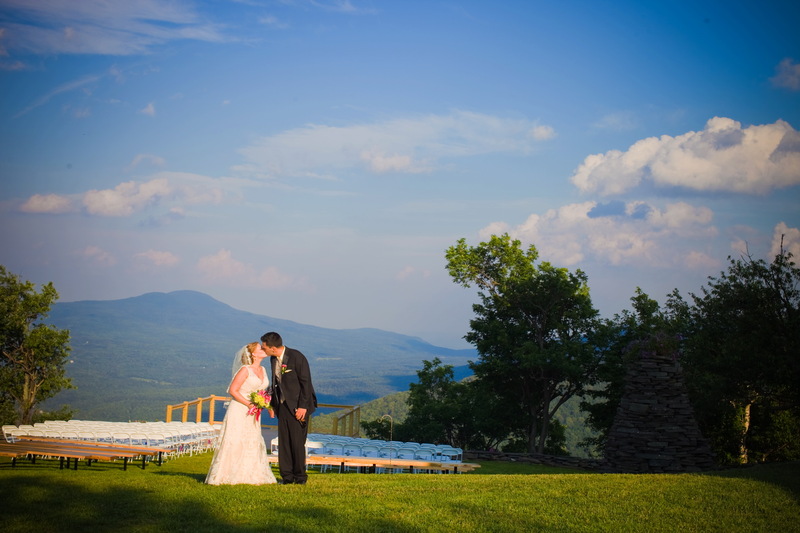 Below is a list of local Catskills Event Vendors and other venue options to hold your wedding or special event. 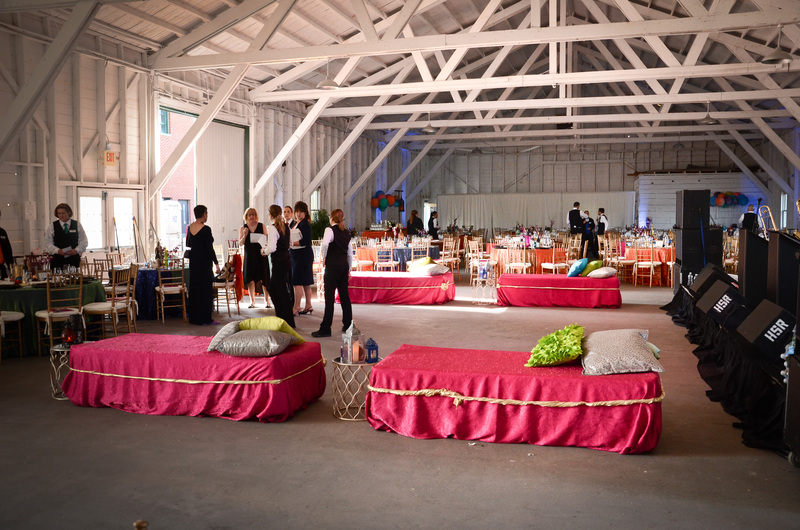 Browse through the list and click on the links to find out more information for each.